Jody's zest for life makes a difference in the way she addresses her career in real estate. As one of Arlington's leading professionals, she is fervent in her efforts to achieve her clients' goals. Jody really is the quintessential blend of wit, fun, Christian values and business sense all rolled into one. Clients appreciate her determined approach to their goals, her extensive local market knowledge as a lifelong resident, but most of all, they appreciate her honest, hard working commitment toward their home sale or purchase. "I think buying or selling a home can be fun," Jody says, "It's really my main goal to do what I can to make the entire experience as positive as possible." Jody does this by carefully listening to your goals and then implementing a plan of action tailored to meet those goals. 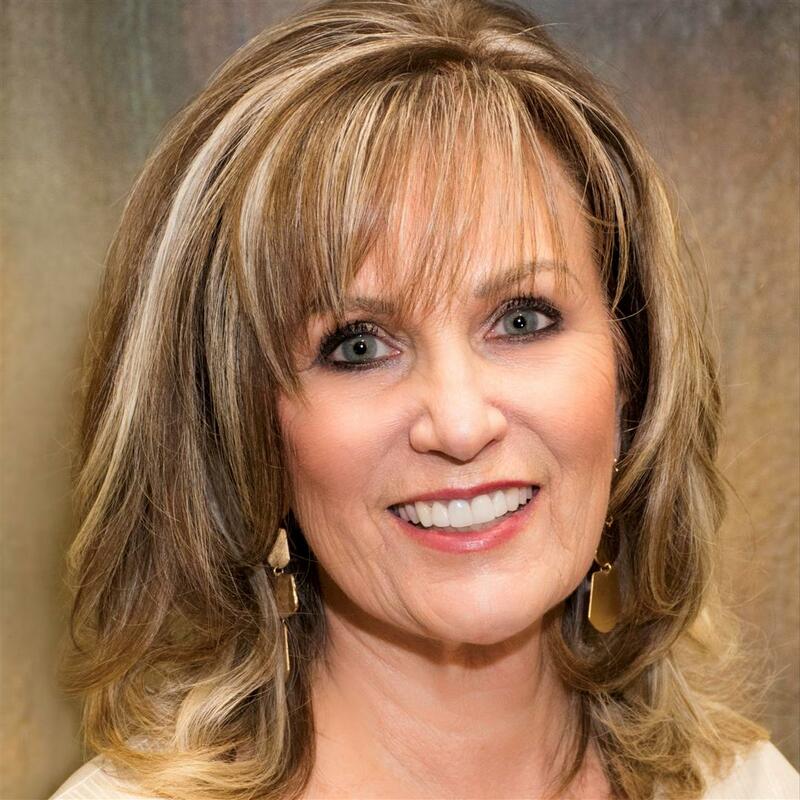 With more than 30 years of experience and the Broker/Owner of RE/MAX Associates of Arlington and RE/MAX Associates of Mansfield, Jody Kautz is on a "roll" when it comes to Arlington real estate. Real estate is her passion. 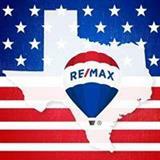 A proud Texan her entire life, she feels privileged to lend her market expertise and energy to many of the residents who are buying or selling a home. "I just couldn't imagine living anywhere else! There is a certain feeling in the air that just fills you with a sense of pride," Jody says. "I feel energized by that feeling and I think that is reflected in the quality of my work." So if you are planning on moving to, from, or within the Dallas/Fort Worth metroplex, choose a consummate professional who never quits. Choose Jody Kautz. When it comes to real estate, She's On A Roll - ready and waiting to meet your home buying and selling needs.